← From Grumpy To Gratitude: Life In The First World. 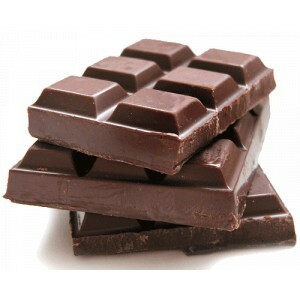 Pitfalls On The Path To Optimum Health. Apologies for being late with this post, the journey with antibiotics continues as I discover that I happen to have a bacteria that is resistant to the ones that I took at the end of last week. I did get some relief but then it all started hotting up again and yesterday I lay on the bed feeling the infection rising as the new antibiotic went to war along with my white blood cells. I recently watched the second Lord of the Rings movie again and as I felt this conflict going on within me I thought that it was not unlike the battles in that story. Not the way that I usually like to view health matters but sometimes you just want something to come and save you, yes it’s true, I really am very human! 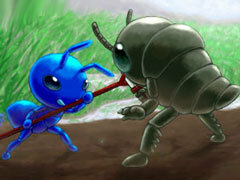 Once the baddie is dealt with then I will have to try to get my act together on the health front. Beginning with restoring all the good bacteria that have been decimated along with the bad, the probiotic should arrive any day now! I use a certified organic product from Miessence that is very good, it isn’t the cheapest way to do it but it will do the job. And finally I may actually get around to doing the garlic cure that my Beloved and I have been talking about for at least a year. Being in love can lead to extreme happiness but it can also lead to extreme indulgence and this has led to my sugar and carb addictions being well and truly woken up. But each time I go through falling off the path I am not falling in the way that I used to and my centred place to be is much healthier in so many ways. Drinking lots of water is a habit for me these days and I have never tippled on as much herbal tea as I do now! So here we go again and perhaps this time I will find the perfect way to obtain optimum health so that I never ever fall off the path again. “Pigs might fly” I hear you say as you roll your eyes at me………… well you can’t blame a girl for trying now can you. 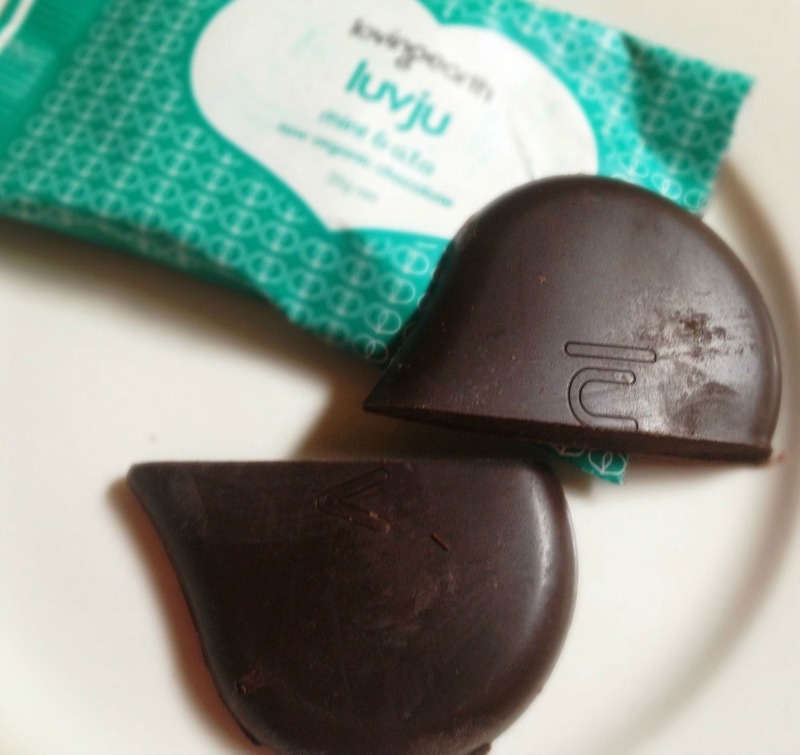 Loving Earth Raw Chocolate: Luvju. Reading over this meandering tale I am struck by the repeated patterns that can be discerned in our lives. 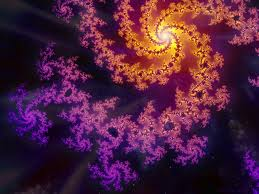 Like the repetition in a fractal we radiate out energy into the world and create a space that can be anything that we want it to be. So I choose pleasure and health and doing things that are fun and meaningful. Being with my Beloved a lot and dancing! And India too, also with my Beloved, oh what fun that will be!! This entry was posted in Uncategorized and tagged antibiotics, being in love, fractals patterns of energy, garlic, optimum health, probiotic, resistant bacteria, sugar addiction. Bookmark the permalink.